Over the years, the Red Bank Rotary Club has worked to benefit a diversified number of local charitable organizations and people in need, provide scholarships to graduating high school seniors, and further support the youth of our community through educational and leadership programs. 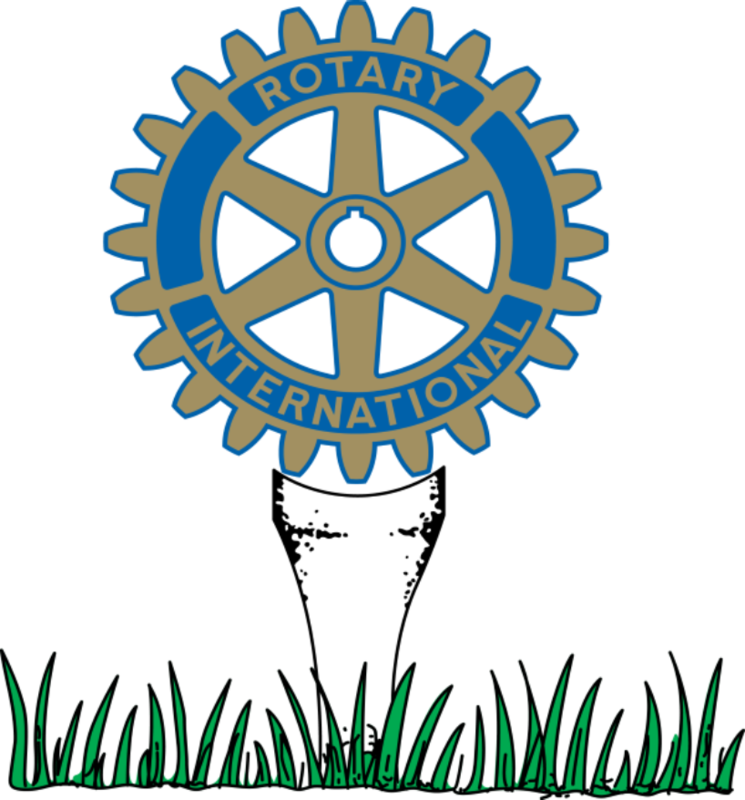 The Red Bank Rotary established the Red Bank Rotary Foundation, Inc. in order to raise the funds to support these endeavors. 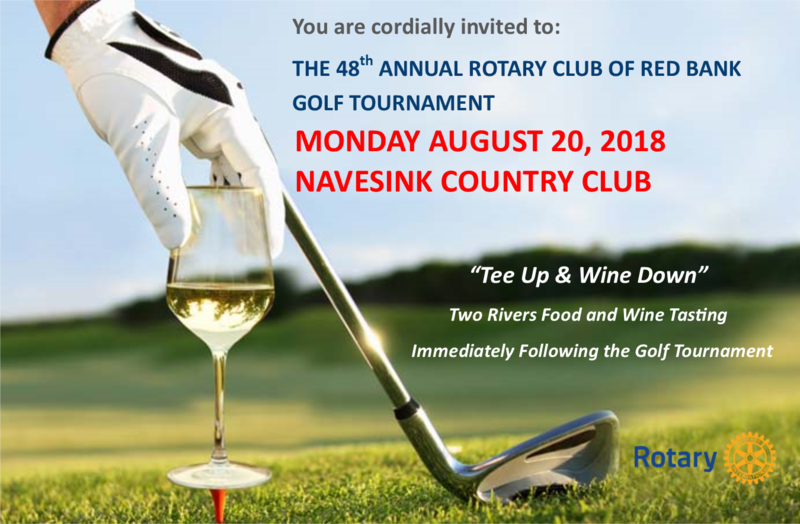 Two of our major fundraising activities that support the mission of the foundation are our Annual Golf Tournament, currently in our 48th year and our annual Food & Wine Tasting event, currently in our 18th year. We thank you for your continued support! Navesink Country Club is a four season, family oriented private golf course and country club on the banks of the Navesink River in Monmouth County on the New Jersey Atlantic shore. This private New Jersey golf course is challenging and scenic, and offers a state of the art driving range and practice facility.